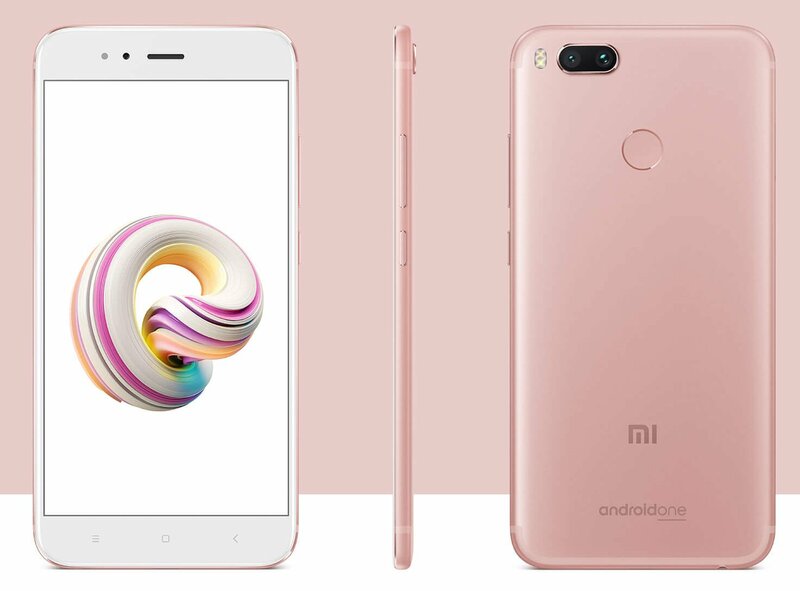 Xiaomi has finally launched the new member of the Xiaomi Mi series called the Xiaomi Mi A1 which is the company' first Android One powered smartphone and is the first phone that runs on stock Android OS instead of the company's owned MIUI. The Xiaomi Mi A1 is the global variant of the Xiaomi Mi 5X smartphone launched in China in July. The Xiaomi Mi A1 is priced at Rs. 14,999 (around $234) and will be available in India exclusively via Flipkart, Mi official website, Mi Home stores and in the offline retailers starting September 12th at 12 noon. The device will be available with Black, Gold and Rose Gold color options and Indian telecom operator Airtel is also offering 200GB additional data for its users. The device will also be available in other regions including Asia Pacific, Europe, Middle East and LATAM countries. The Xiaomi Mi A1 features a metal unibody design with rounded edges and comes with a fingerprint sensor on the back. The Xiaomi Mi A1 comes with a dual pyrolytic graphite sheets that will help to diffuse and radiate heat quickly. 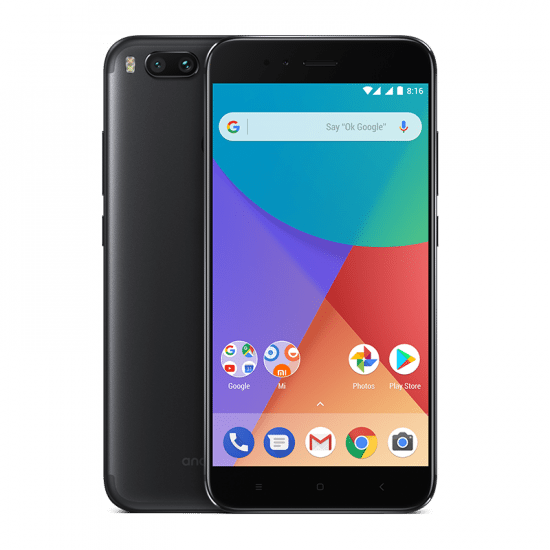 The Xiaomi Mi A1 features a 5.5-inch Full HD 2.5D curved glass LTPS display with 1920 x 1080 pixels resolution, 450nit brightness, 1000:1 contrast ratio and Corning Gorilla Glass 3 protection. It features a 2GHz octa-core Snapdragon 625 14nm processor with 650MHz Adreno 506 GPU and comes with 4GB of RAM with 64GB internal storage (eMMC 5.0) capacity that is expandable up to 128GB with microSD card. It runs on the Android 7.1.2 (Nougat) OS out of the box and is also upgradable to Android 8.0 (Oreo). The company also confirms that it will also get the Android P update in the future. The Mi A1 comes with Hybrid Dual SIM support and features a dual rear camera with a 12-megapixel camera having wide-angle lens, 1.25μm pixel size, f/2.2 aperture, dual-tone LED flash along with a secondary 12-megapixel camera with telephoto lens, 1.0 μm pixel size, f/2.6 aperture and PDAF. It also comes with a 5-megapixel front-facing camera and is backed up by a 3080mAh battery. Connectivity options includes 4G VoLTE, Wi-Fi 802.11 ac (2.4GHz / 5GHz), Bluetooth 4.2, GPS + GLONASS and USB Type-C. The device also has a Infrared sensor and also comes with a 3.5mm audio jack and a dedicated 10v amplifier for best audio experience. It measures 155.4×75.8×7.3mm and weights 165 grams.